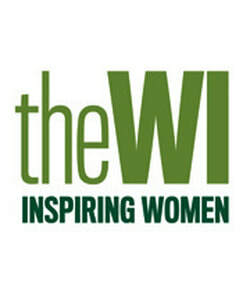 Kelsall WI provides a varied programme of activities for women in Kelsall and surrounding areas. We meet on the first Wednesday of each month at 7.30pm in the Methodist Hall on Chapel Green. We currently have 54 members, and visitors and new members are always warmly welcomed. Our activities include a weekly walking group, bridge sessions and day trips throughout the year plus regular theatre trips and craft workshops. If you would like to know more about Kelsall WI, are interested in becoming a member or if you would just like to come along to a meeting to see what we do, please do get in touch. Our contact details are on the Contacts page.